With the prompt of creating an ice-scraper, I wanted to create a product that could do more than that—a handy scraper that serves multifunctional purposes. I took note of the people who end up using their credit cards to chip the ice off their car and wanted to create something that was equally convenient but could do the job. The Wallet is a a wallet that is made to hold the scraper/multitool. 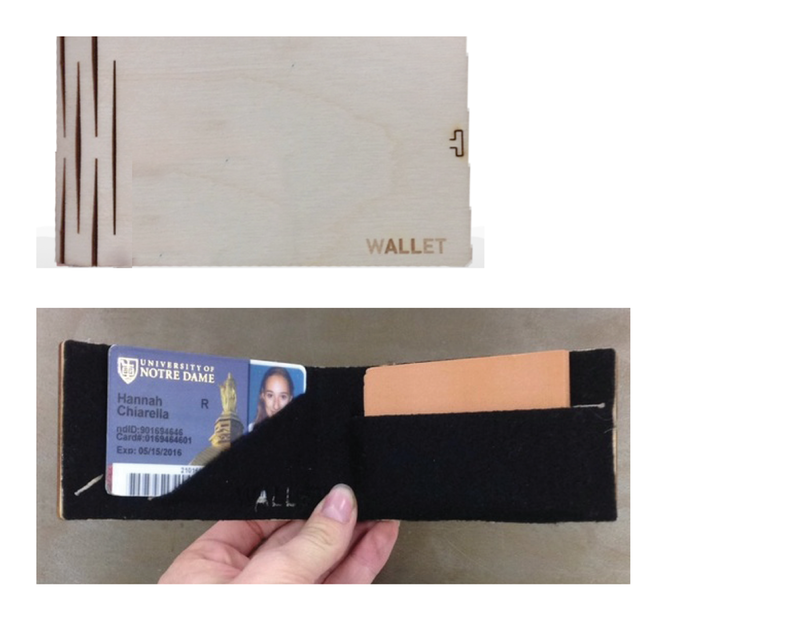 The wallet is sturdy and made of lasercut wood. To get to the form I did, I did copious amounts of sketching and made multiple models.